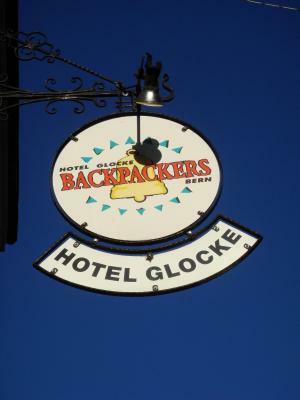 Lock in a great price for Bern Backpackers Hotel Glocke – rated 8.4 by recent guests! 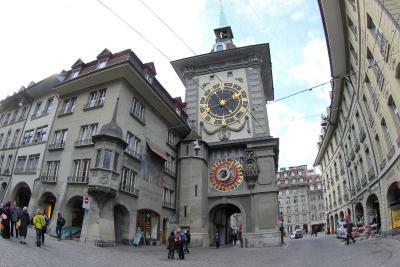 Close to old town bern, 1/2 miles walk from train station, facility is super clean, but room with very small space to put stuff, free breakfast with cereal and milk in the morning, free rice n pasta as well, get your own locker with locks! I love almost everything there. The location is so perfect, closely to almost everywhere. They had kitchen for guest to cook and eat, even provide noodle(?) And rice for free. Staff at front fest were ultra friendly. Location was great. Wifi worked well and room and bathrooms were clean. Kitchen was also very clean and well stocked. 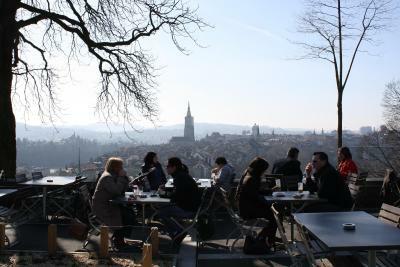 everything was good, nothing to complain about, i will certainly go back there again. 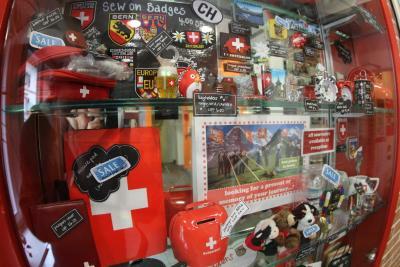 Excellent staff, very helpful and friendly. 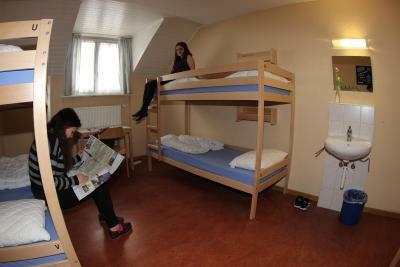 Rooms were very clean and comfortable. 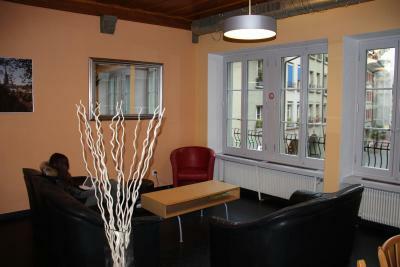 The lounge was very warm and relaxing with many amenities. 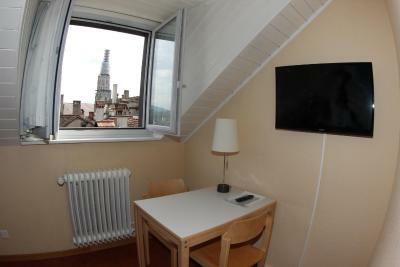 Excellent location, clean rooms. 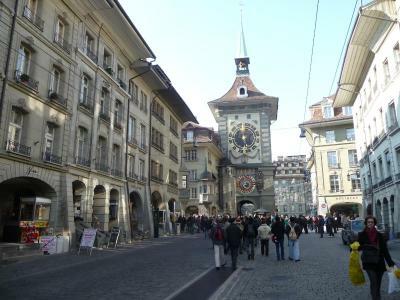 A bargain for Bern. 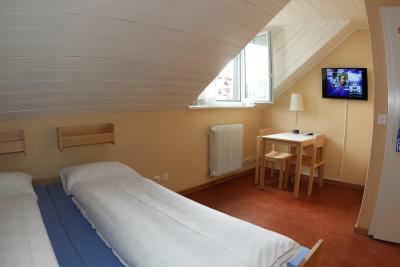 Good room with big lockers, nice kitchen and common room, right next to the clock tower and other main attractions. Check-in and check-out were very easy and quick. The room was clean. The location was great! 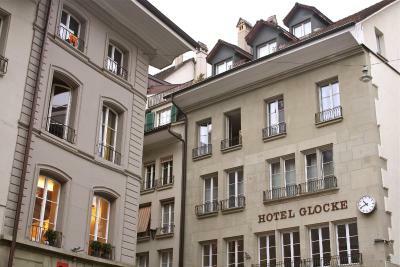 Located in a historic building only 350 feet from the famous Zytglogge Tower, the Bern Backpackers Hotel Glocke can be found right in the center of the city. It offers free WiFi in public areas and all rooms, 2 internet stations and a fully equipped kitchen for self catering use. 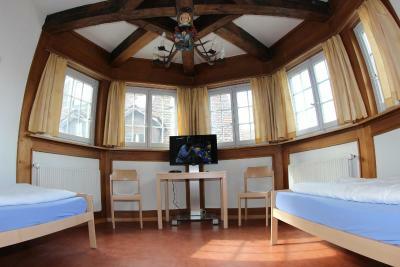 You can choose from rooms with attached bathroom, rooms with shared bathrooms or a single bed in a dormitory. The entire hostel is nonsmoking. 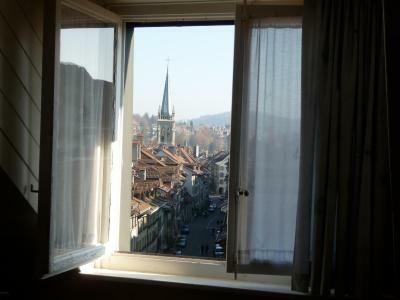 There is a big shared living room with kitchen and laundry facilities, a TV where films in English are shown every night, and a football table. 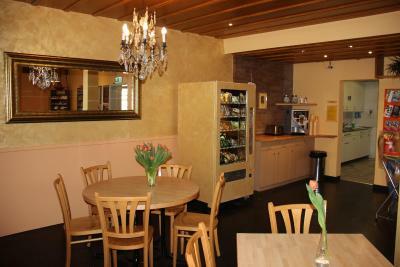 Tea is available free of charge and kitchen facilities are provided. 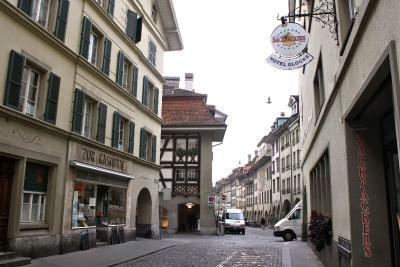 The Backpackers Glocke is a 10-minute walk away from the Bern Railway Station. 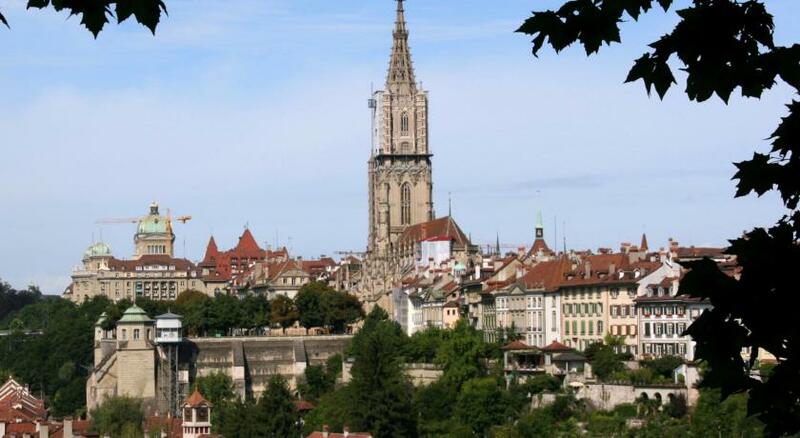 Guests benefit from free public transport in Bern. 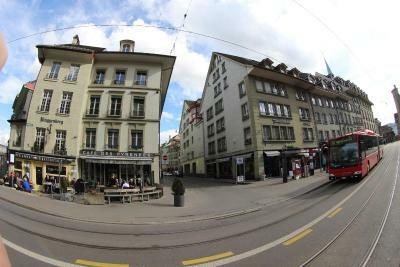 뀐 Located in the real heart of Bern, this property has an excellent location score of 9.3! 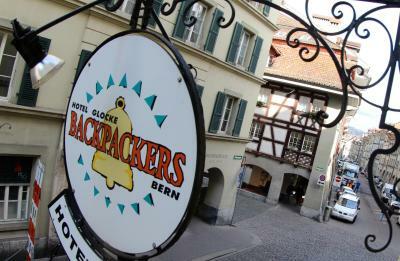 When would you like to stay at Bern Backpackers Hotel Glocke? 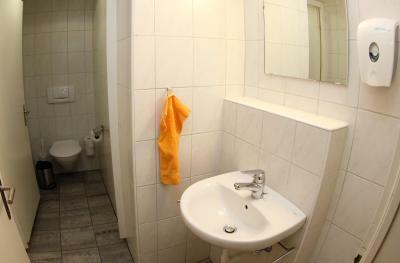 The room comes equipped with a small cupboard for every guest and a sink. Bathroom facilities are on the same floor. 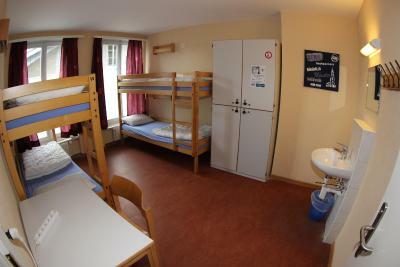 Please note that children under 16 years old are not allowed in the dormitories. This price includes bed linens but no bath towels. 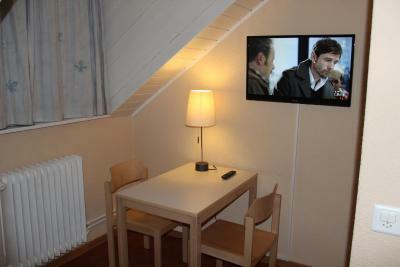 This room has a private bathroom, a cupboard, a TV and a radio. This room comes equipped with a cupboard, a sink and a radio. Bathroom facilities are on the same floor. 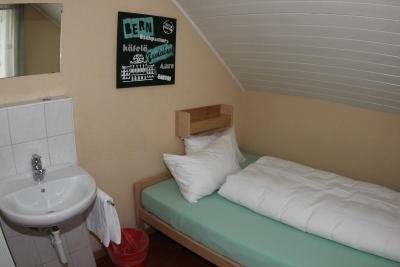 This room has a small double bed (4.25 ft wide), cupboard, and sink. 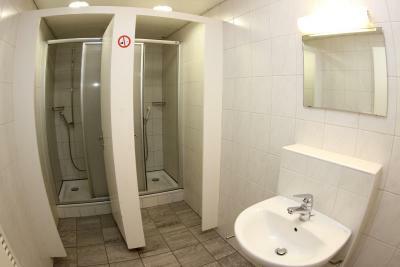 Bathroom facilities are on the same floor. 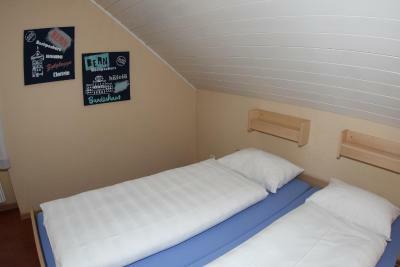 Economy Twin Room with bunk beds, washing area and a desk. 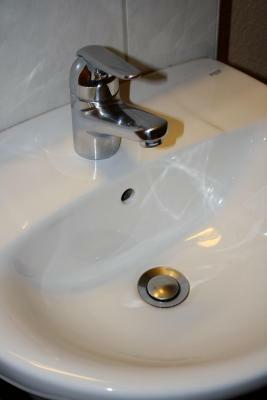 Bathroom facilities can be found on the same floor. 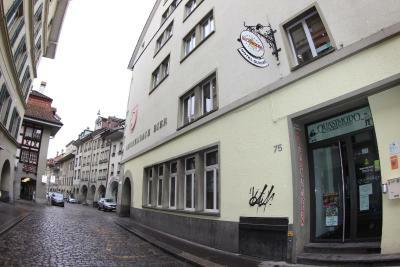 Bern Backpackers is the most centrally located hostel in Bern! 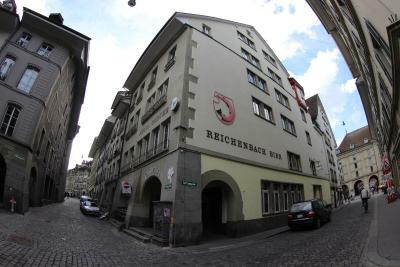 House Rules Bern Backpackers Hotel Glocke takes special requests – add in the next step! 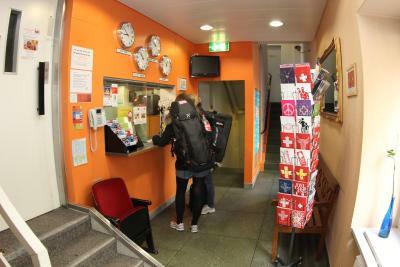 Bern Backpackers Hotel Glocke accepts these cards and reserves the right to temporarily hold an amount prior to arrival. Please note that children under the age of 16 are not allowed in the dormitories, only in the private rooms. 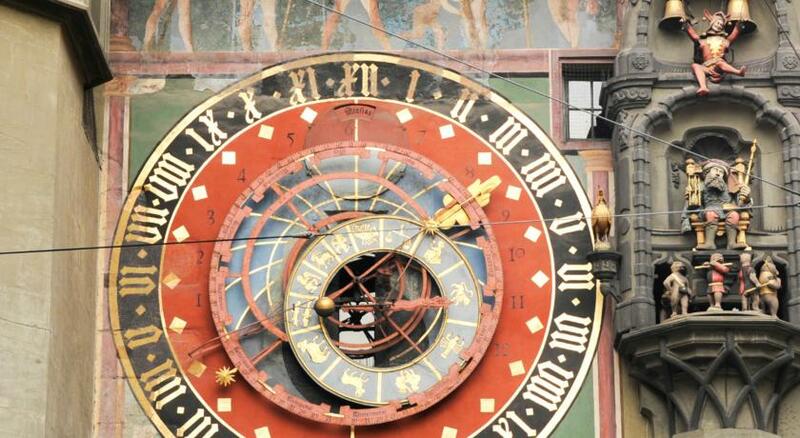 Reception hours: 08:00 - 11:30 and 15:00-22:00. A check in after 22:00 is not possible. 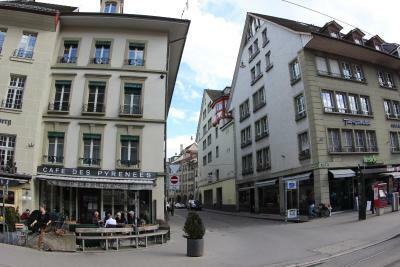 There is a bar downstairs with very loud music at night, which can be very annoying. I have nothing to complain about. You get great worth for your money. 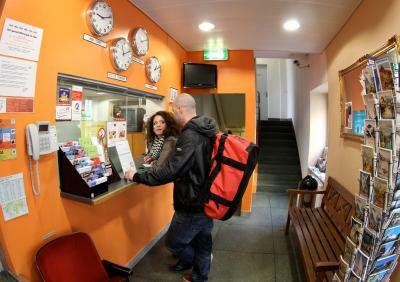 The central location of the hostel is superior and everything is easily reachable by foot or with the tram. 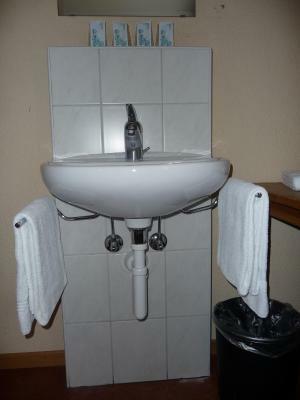 The staff was very kind and everything was spotless clean. In the shared dorm rooms everyone had their own locker which was great to lock up your values. 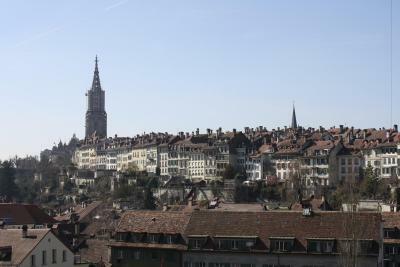 The boy that received us on Sunday morning was so kind, he gives valuable information about the city. share common room was excellent. we can cook some easy Thai foot there. and had washing machine. 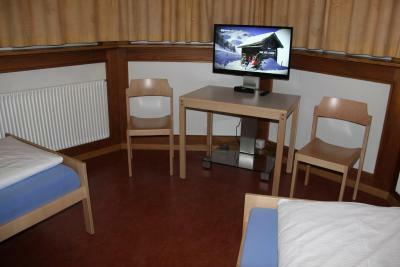 I was put in a room where it appeared there were people who were living there full time..
Room rate is reasonable. Good location. Kitchen is good with everything you need. Great service and good environment! The toilet was quite dirty. The price. I’ve never paid this much for a hostel. Had To make your own bed and towels and breakfast were not included.